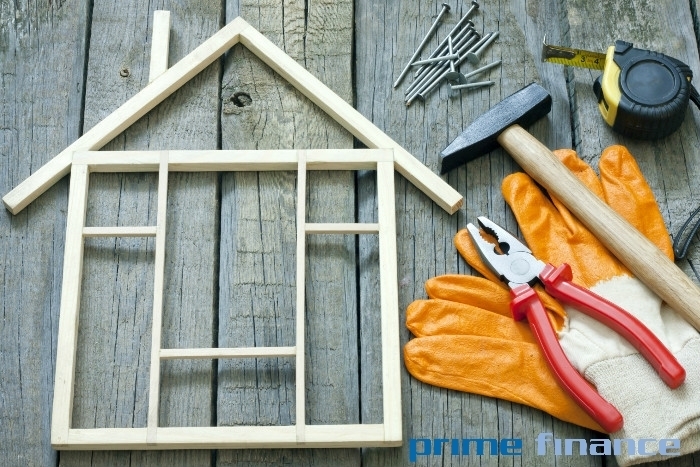 Prime Finance was approached by a broker who had a client needing a 60 day residential bridging loan of $250,000.00 to complete renovations on family home. Prime Finance did this as a caveat and settled within 5 business days. The LVR was around 70%, valuation was required.